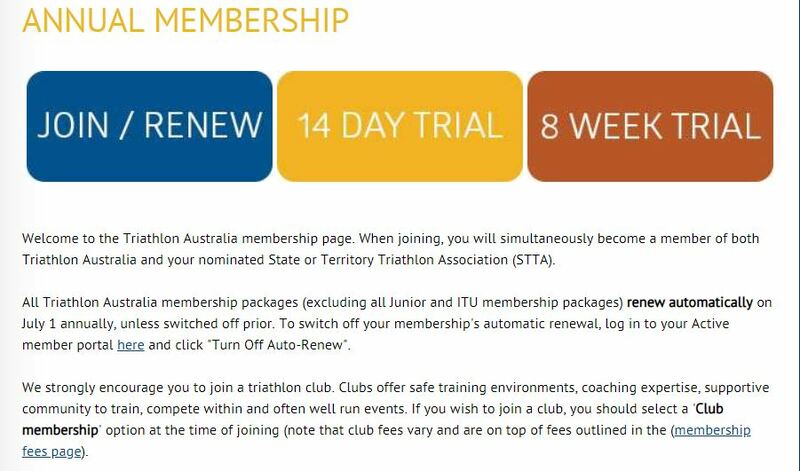 Mudgee Tri Club members race for FREE at all our club events. With our first race next Sunday, 14th Oct – make sure you register ASAP to take advantage of this. Anyone not registered before Sun will need to pay race fees (which include compulsory insurance). Only members are eligible to receive competition points. More details here Register here.